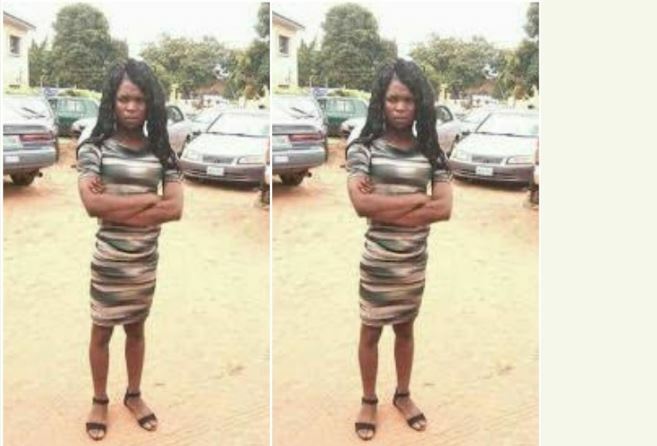 A man who impersonated as a female prostitute popularly known by the name Jennifer Kpaakpa in Makurdi on Thurdsay confessed to have slept with over 1000 men in the past five years. 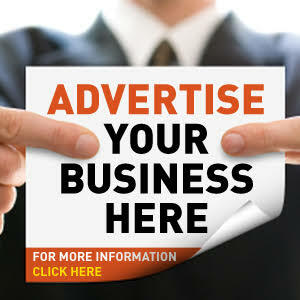 Kpaakpa’s real identity was discovered by the Police during a raid involving a case of N2,500 theft at a brothel along the railway bye pass at High level area of Makurdi metropolis. Secondary School initiated her to the mermaid world five years ago.